I am all about cheek products, they are my ultimate weakness. So when I received the new Palladio Beauty I’m Blushing & I’m Glowing stick I was ecstatic. Products like this make life easier. They can be used as a lip or cheek stain and the glow stick can be used multiple ways as well. 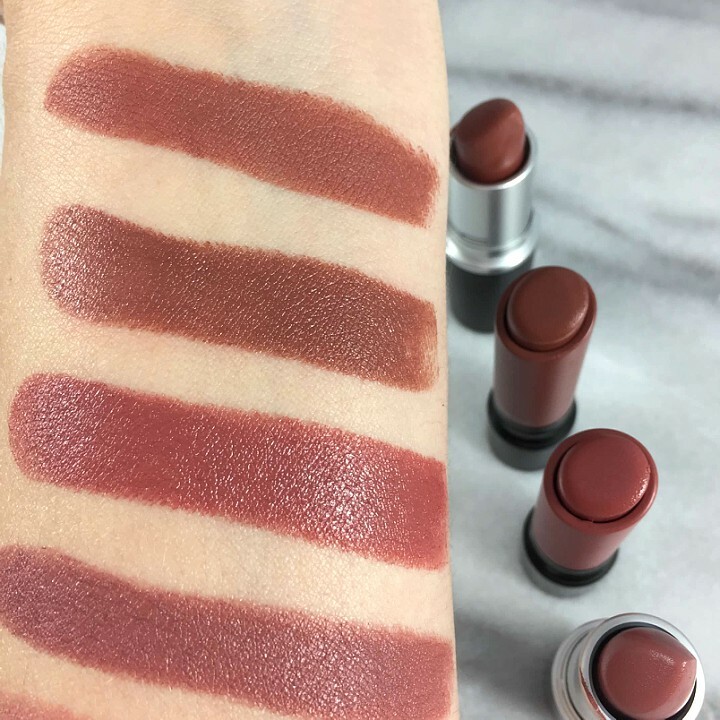 Both are very creamy, pigmented and blend easily. Even though they are bigger you can easily use some of your favorite beauty tools to apply to lips, brow bone, above the lip ect. It just depends what you want to use each product for. They are $8 and I believe this is a beauty bargain due to the fact that they are a multitask product and perform well! Would I recommend these products? Yes! I love a good cream based product as they keep my skin looking dewy and fresh. They have strong pigment and blend very well because of their creaminess. Once blended they did loose some pigmentation and the glow was not as strong but that did not bother me because you can easily build the product to your liking! Overall I think these are a fun way to try out cream products without breaking the bank!! Have you tried either of these? Would love to hear your thoughts in the comments below. *These were generously sent to BPAMC by Palladio Beauty. As always reviews are honest and my own. Some links provided in this blog post are affiliate links. If you are already a beauty blogger or aspiring to become one but not sure how to stay current with all the beauty trends on a budget look no further. I am going to give you some tips and tricks you need to know how to blog on a budget and keep your Instagram up to date! Beauty Blogging is already filled with a ton of pressure but this should not be one of them nor does it have to be. Having two kids at home under the age of 3, my husband and I are always on a budget and looking for ways to save and or stretch our dollar. I just don’t always have the funds to buy the most up to date beauty products to review for my readers. Now I know you may be thinking “but you are getting current PR Samples sent to you ect” and although this is true, I started out just like you! I always considered my makeup collection to be on the larger side but when I started to blog I realized my collection was small in comparison to others. I did not let the differences I saw put pressure on my blog style, instead I got creative and stayed true to me. Which in turn allows me to be active multiple times a day on Instagram and to be able to write a new blog post at least once a week. To start take single shots of all your products. This will give you more content to post on Instagram. I know you will see pictures with multiple products but maybe you have one blush that is your favorite. Just show case that one with a pretty necklace, silk scarf or a creative close up shot and tell us why you love it!!! Use colors!!! Get creative here… look at all the packaging in your collection. Do you see a ton of black? Maybe Gold? Put those together and take a picture! Do you have a must have combo of blush and bronzer? Or a favorite Lipstick and gloss you always wear? Think about these combos and write them down. Then take pictures and talk about them to your readers for a fun blog post! Do you tend to buy pink lippies? Get them in one shot and take a picture and then review each one. Set a budget for a monthly beauty purchase. 2. Monthly Subscriptions: There are tons out there to choose from as low as $10 a month to give you products/content to work with each month. This will give you new products each month to review, get fab product shots, as well as reviewing the subscription service each month on your blog! 3. Free Samples: Yes brands give out samples!! If you are in the market for a new foundation you can always request samples at your favorite brands counter. I recently did this with MAC and testing out the Studio Fix Fluid. Do your research: I discovered Mario Badescu gives out free skin analysis and samples which allowed me to write this blog post for free! 4. Contact brands for PR: You may be thinking “I don’t have a large following!” That does not matter. I received my first PR at 1K followers. How? I reached out directly to them. I truly hope reading this helps get your creative juices flowing on how to blog on a budget. Since I started I have only bought new makeup I truly wanted and have consistently talked about “non trending” products. Remember this is suppose to be fun! What are your tips for blogging on a budget? Let me know in the comments below! I have been using the Japonesque Blush in Shade 2 for almost 2 years now. I saw Manny MUA pair it with Benefit Hoola on a video of his and I knew I had to have. Hoola and Shade 2 are just perfect together!!!! I immediately fell in love and it has since become one of my all time favorite blushes and that is saying a lot as I am a HUGE BLUSH junkie. 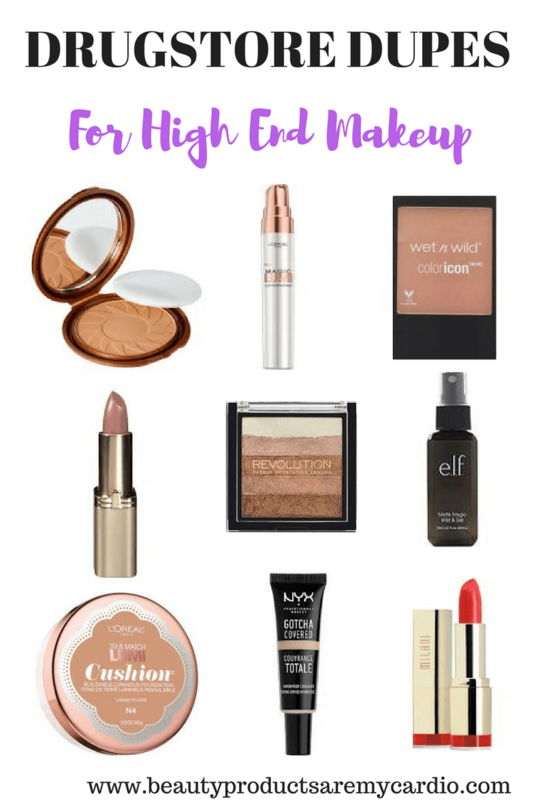 Its my biggest makeup weakness so I have tried many! When Japonesque sent me their entire Blush Collection for review I was beyond excited and of course had great exceptions. Their Velvet Touch Blush Collection comes in 6 shades and are $22 per blush. I find this price to be fair and reasonable as the pans are fairly large and the quality is on point!!! Super pigmented and they blend effortlessly on your cheeks and the packaging is just so fun and colorful!! 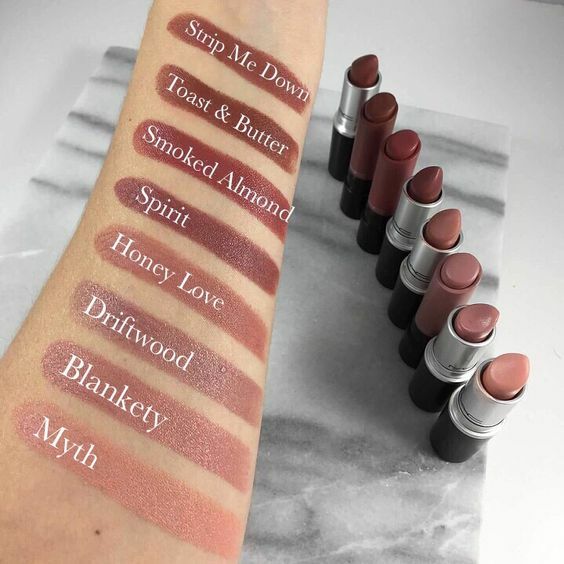 Lets get to the swatches!!! As you can see there are shades available for everyone and can be multipurpose which is always a plus!!! I have been loving shade 5 as a bronzer for my skintone. Do you have a Japonesque blush you are loving? 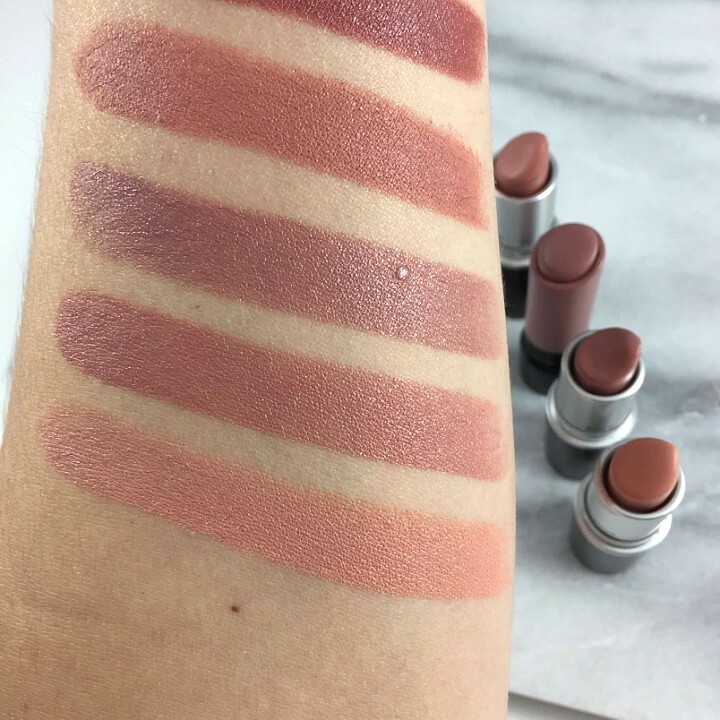 Or do you see any shades you want in your collection? Let me know in the comments! *Japonesque generously sent their blush collection to BPAMC for reviewing purposes. As always opinions are my own and honest. Shopable links are affiliate links. Real Techniques has done it again!!! For $5.99 this is a beauty tool you need in your collection. I am a huge fan of the original Real Techniques sponge so it was not a surprise when I fell in love with this one. So what is it exactly and what does it do? The Real Techniques Miracle Sculpting Sponge is for Highlighting and Contouring. It can be used damp for a dewy glow or dry for a more full coverage finish and has a large and small flat edge. I personally love it for a liquid highlight. The small flat edge helps with precise application and it keeps my hands clean (I usually apply liquid highlighter with my fingers). The small tip is also fabulous for brow bone and upper lip highlight. In terms of the large flat edge side I found this most useful for blending my liquid contour as opposed to blending with my contour brushes. I have also used it to help blend bronzer when my line is too strong after applying with a brush. Do I recommend you try this new Real Techniques Sponge? Yes!! This is a Fab Find that is $10 or less for sure! Have you tried this new RT sponge? Would love to hear your thoughts in the comments below. *This was sent to me for reviewing purposes by Real Techniques and Octoly. As always my options are 100% honest and my own.